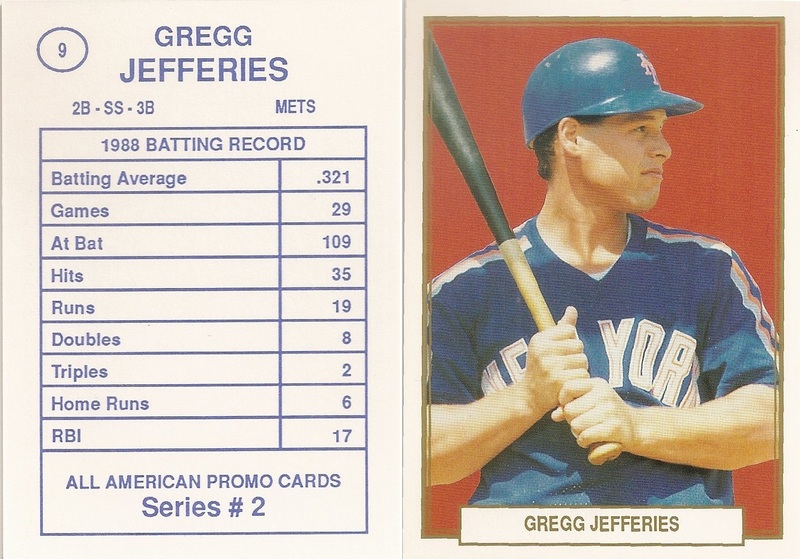 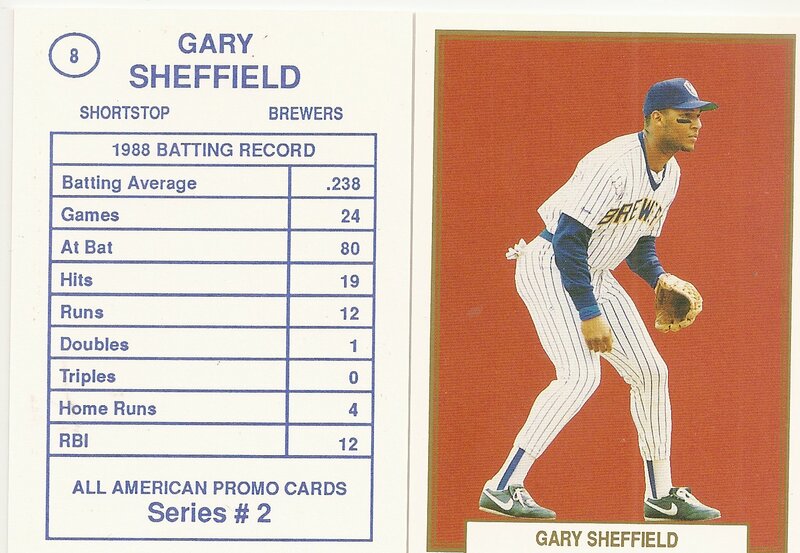 This unlicensed 10 card baseball card set was the second of three series of this type. 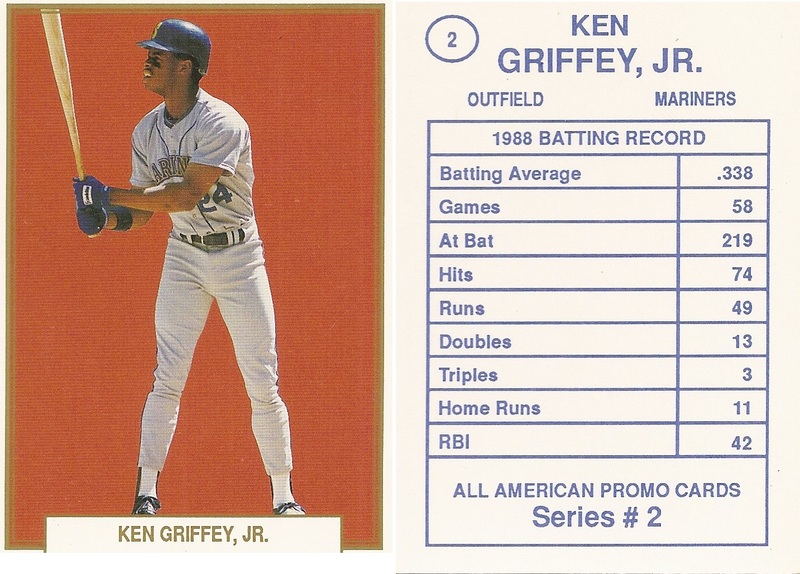 It is regular card size measuring 2 1/2" x 3 1/2". 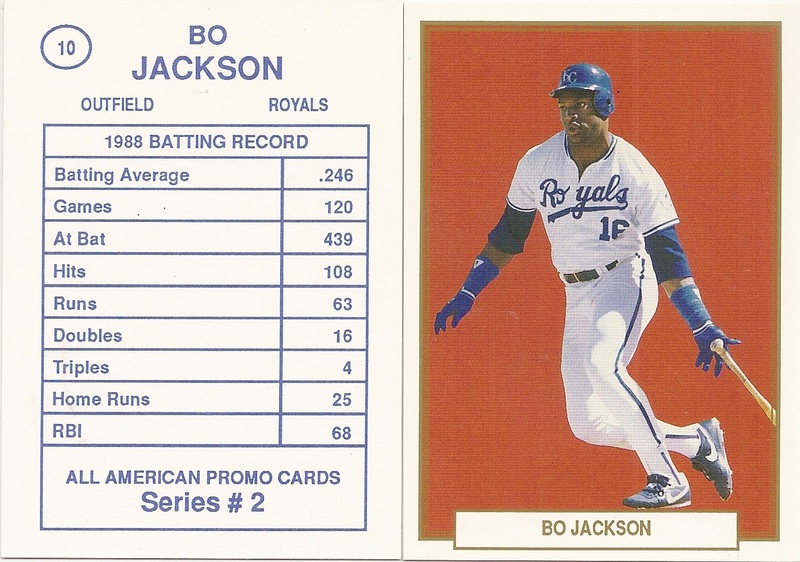 This series has a white border with a red background and includes the player name on the front. 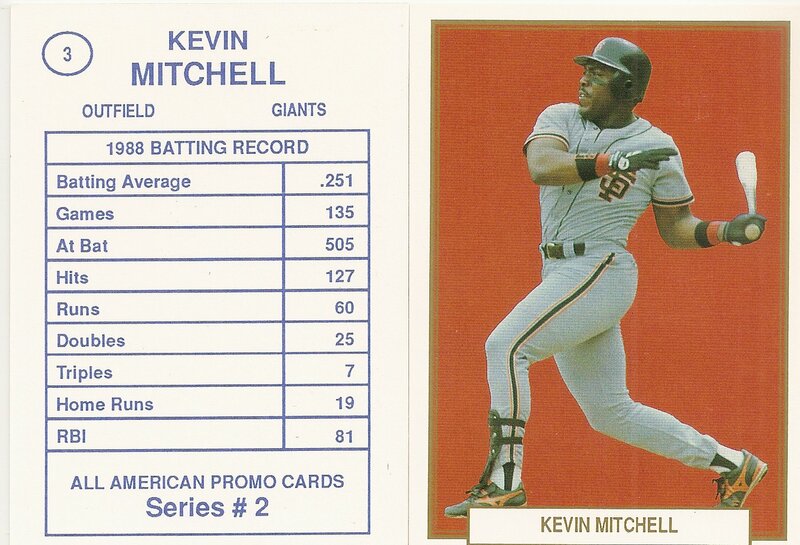 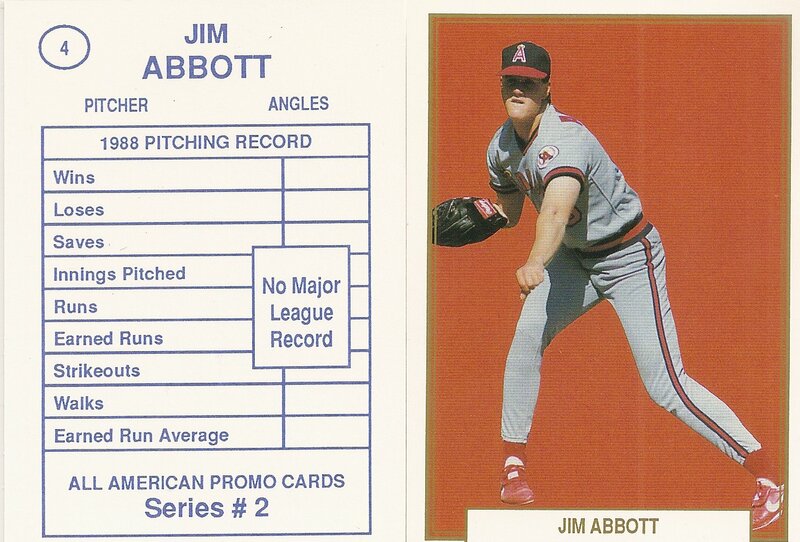 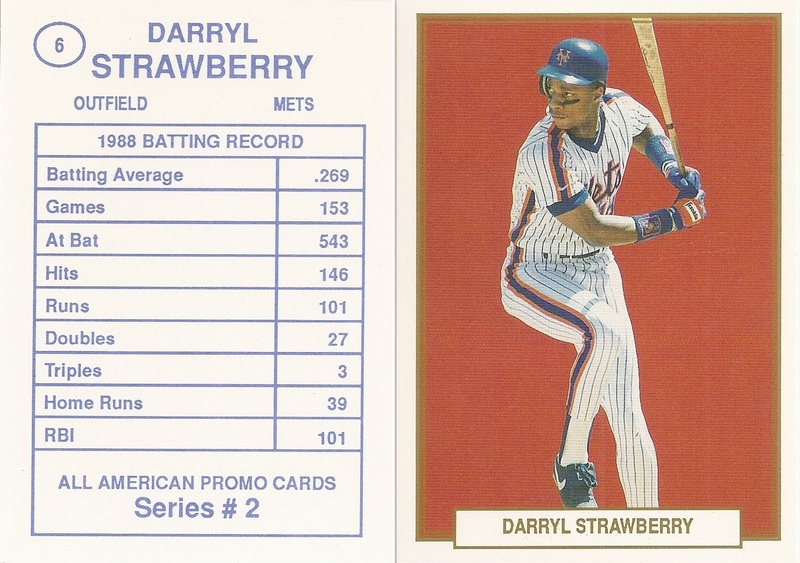 The back of the cards has the player name and team, stats, the set name, year, series, and card number.